KANSAS CITY — Two weeks ago, Royals right-hander Ian Kennedy figured he was still a candidate for the rotation. Two days ago, Kennedy made his first appearance out of the bullpen in 10 years. 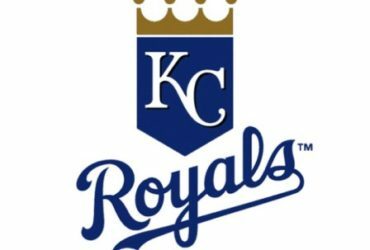 And on Saturday, Kennedy nailed down his first Major League save in the Royals’ 8-6 win over the White Sox at Kauffman Stadium. The game was delayed 30 minutes at the start by rain. It has been quite a journey for Kennedy, who has been a starter for the Royals in the first three years of a five-year deal he signed prior to the 2016 season. Kennedy came into Saturday’s game instead of right-hander Wily Peralta, who was 14-for-14 in save opportunities for the Royals in 2018. Kennedy gave up two singles to start the ninth, but then got a flyout, a strikeout and a flyout to seal the deal. He said he had no indication in the previous days that he was even a candidate to close. Among pitchers to debut since 1969 when saves became official, Kennedy’s 289 career starts before Saturday rank 10th in most games started before their first save. Royals manager Ned Yost said he hasn’t decided on anyone in his bullpen to be the defined closer. 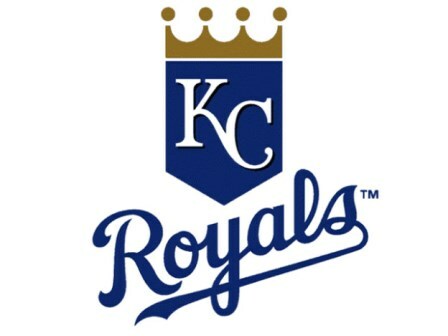 Meanwhile, while it took the Royals until May 6 of the 2018 season to get their first series win, they already clinched their first series win of 2019 before even getting out of the month of March. Starter Jakob Junis was strong for five innings, holding the White Sox scoreless on two hits. Junis ran into trouble in the sixth when he gave up two singles and then left a 1-1 sinker over the plate to Jose Abreu, who crushed into the White Sox bullpen in left. Junis left after 5 2/3 innings. He gave up six hits and three runs, walked one and struck out three. The Royals’ offense got contributions from just about everywhere. Newcomer Billy Hamilton, who had three hits, got things going with a single leading off the third. He scored on Adalberto Mondesi’s double off the wall in right. Later in the inning, Ryan O’Hearn’s two-run single made it 3-0. Jorge Soler continued his hot steak with three more hits, including two doubles, and three RBIs. He has opened the season 5-for-8.